Professor Louie & The Crowmatix -- Professor Louie, Frank Campbell, Miss Marie, Josh Colow and Gary Burke -- will perform Sunday in the Westport Library. Professor Louie & The Crowmatix will perform Sunday in the Westport Library. 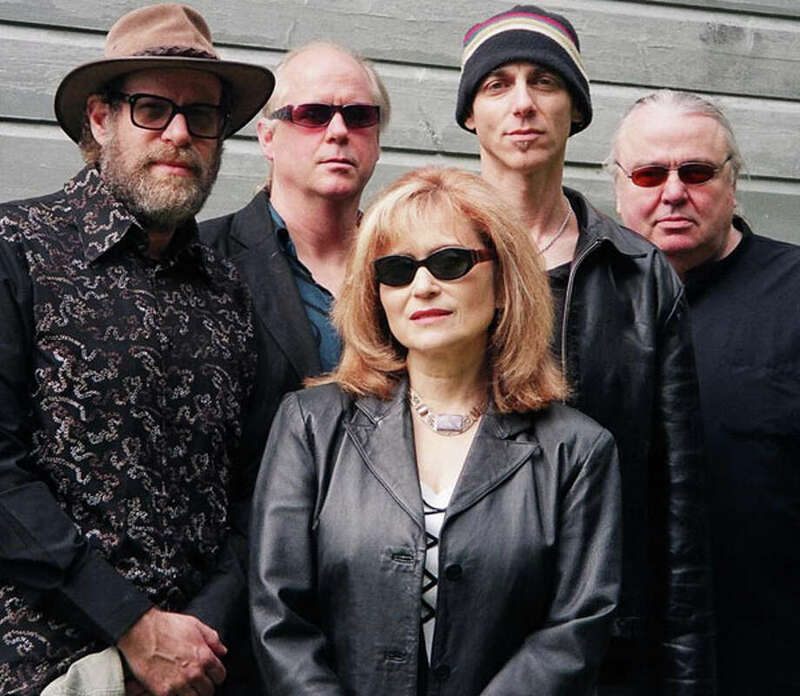 The group includes Aron Hurwitz, known as Professor Louie on keyboard, accordion and vocals; Frank Campbell on bass; Marie Spinsosa on vocals and percussion; Josh Colow on guitar and Gary Burke on drums. They have recorded six CDs on the Woodstock Records label including their latest CD, "Wings of Fire." The group's CD "Whispering Pines" was nominated for five Grammys. Professor Louie & The Crowmatix was inducted into the International Blues Hall Of Fame New York Chapter and has been recording and touring nationally for many years, playing in such well-known clubs as B.B. King's in New York City and the House of Blues in Los Angeles.